Stephen A. Black is the CEO and owner of Rocky Mountain Human Performance Center with offices in Boulder, Colorado and Fort Myers, Florida. Stephen has 40+ years’ experience in the health and wellness industry. 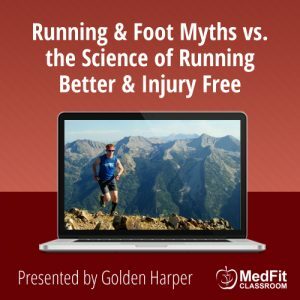 He has traveled the globe promoting healthy lifestyles and providing expert insight and research in areas related to rehabilitation, fitness and sports specific training. He has worked with professional teams including NFL, NBA, NHL, WNBA and ABL/NBL affiliates. Stephen is an Associate Professor in the College of Health Professions at Florida Gulf Coast University located in Fort Myers, Florida. 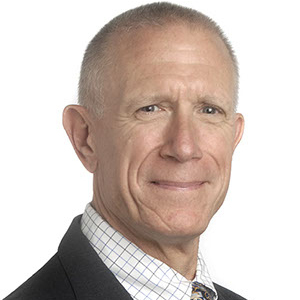 Dr. Black’s academic responsibilities include didactic and laboratory courses in anatomy, physiology, biomechanics and cardiac pathology. His research pursuits are in the areas of endurance cardiac medicine and optimization of functional movement strategies. As a Physical Therapist, Athletic Trainer and Strength and Conditioning Coach, Stephen utilizes his expertise and experience to the benefit of his clients. Currently Stephen oversees clinical and research operations at RMHPC, an exercise testing and prescription facility. RMHPC provides individualized programs for athletes, weekend warriors, and post-rehab. clients. 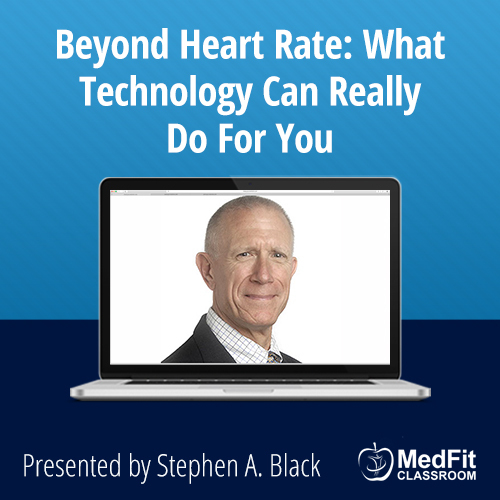 In addition to his above-mentioned responsibilities, Stephen is a much sought after and respected lecturer, author and consultant to the health and wellness industry. He serves as an advisor to several organizations and non-profit entities. In his spare time, Stephen enjoys recreational activities such as running, cycling, swimming, skiing and experiential activities that lead to a balanced/integrated lifestyle. He has completed multiple endurance events including the Ironman World Championship in Kona, HI. Stephen’s passion is in assisting others achieve the lifestyle they aspire to.